Black Warrior Riverkeeper is one of the first organizations to receive the Platinum Seal of Transparency from GuideStar, the world’s largest source of nonprofit information. 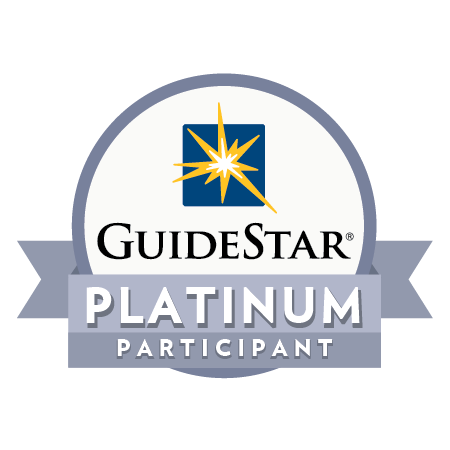 GuideStar recently launched the Platinum participation level to help nonprofits celebrate their results for free! By sharing these metrics, we help the sector move beyond simplistic financial ratios to assess nonprofit progress. We’re proud to use GuideStar Platinum to share our full and complete story with the world: guidestar.org/profile/72-1537394. We achieved Platinum by completing GuideStar’s preceding participation levels of Bronze, Silver, and Gold. Each provided stakeholders with increasingly detailed organizational information ranging from basic contact information to programmatic information. To learn more about GuideStar Platinum, click here, or go to www.guidestar.org/platinum. Want to learn more about GuideStar? Watch their short video today.